The concerts, which will be held Saturday afternoons from Aug. 11 through Sept. 8, are intended both to stimulate tourism and to serve as “welcome home” parties for new and newly returned New Orleans residents. The “Saturdays In the Park” concerts will take place in Washington Square Park, in the Faubourg Marigny neighborhood, from 4 p.m. to 6 p.m. These events will be free and open to the public. 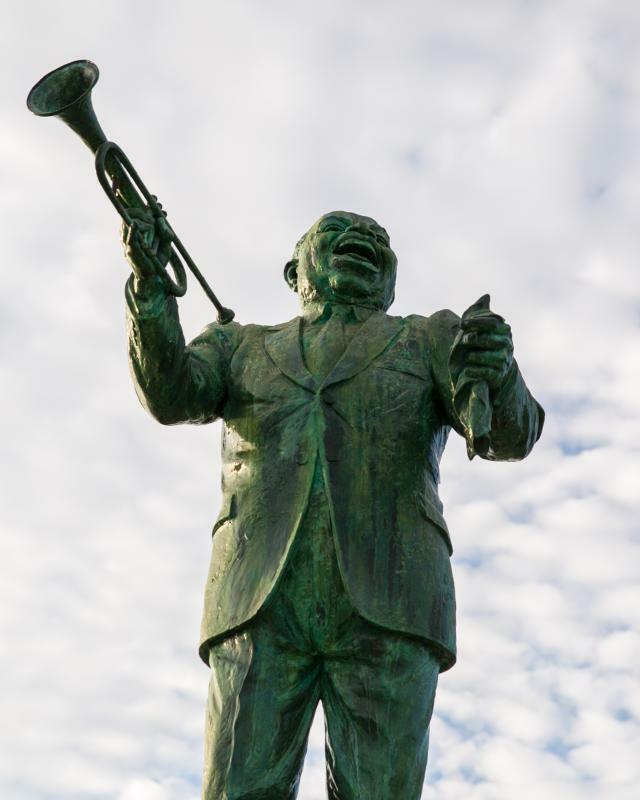 The Jazz & Heritage Foundation will produce the “Saturdays In the Park” concerts, and the CVB will market them as part of the “Forever New Orleans – Weekends” campaign. Information on the many special deals for local residents at hotels, restaurants and attractions can be found at touristathome.com. In addition to the Jazz & Heritage Foundation and the Convention & Visitors Bureau, sponsors of the “Saturdays In the Park” concert series include: Malibu rum, FrenchQuarter.com, the Faubourg Marigny Improvement Association and SDT Waste & Debris Services. The New Orleans Metropolitan Convention & Visitors Bureau (www.neworleanscvb.com) is the driving force behind New Orleans&apos; most important industry, tourism, which generates $5 billion in visitor spending and creates 85,000 jobs. Today the cultural riches, sensual indulgences and unparalleled service that define the New Orleans experience continue to flourish, as they have for centuries. The most celebrated and historic core of the city - including the French Quarter, Central Business District, Warehouse and Arts District, Magazine Street and Garden District - not only remains intact, both physically and spiritually, but is thriving. The New Orleans CVB is proudly welcoming visitors and business travelers every day. The New Orleans Jazz & Heritage Festival and Foundation, Inc. is the nonprofit organization that owns the New Orleans Jazz & Heritage Festival presented by Shell, proceeds from which support the foundation’s various community development activities. Programs and assets of the foundation include: radio station WWOZ 90.7-FM; the New Orleans Jazz & Heritage Foundation Archive; the Don Jamison Heritage School of Music; the Tom Dent Congo Square Lecture Series; the Jazz Journey concert series; the Community Partnership Grants program; the Raisin’ the Roof low-interest loan program for first-time home buyers; and the S.E.E.D. micro-loan program for entrepreneurs. The foundation also produces community events such as the New Orleans Blues Festival, Fiesta Latina, the Down By the Riverside Thanksgiving concert and others. See: www.jazzandheritage.org.